European auto major PSA Group targets to procure components worth 1 billion euro from India for its global plants. The company met over 500 potential suppliers from India on Thursday. 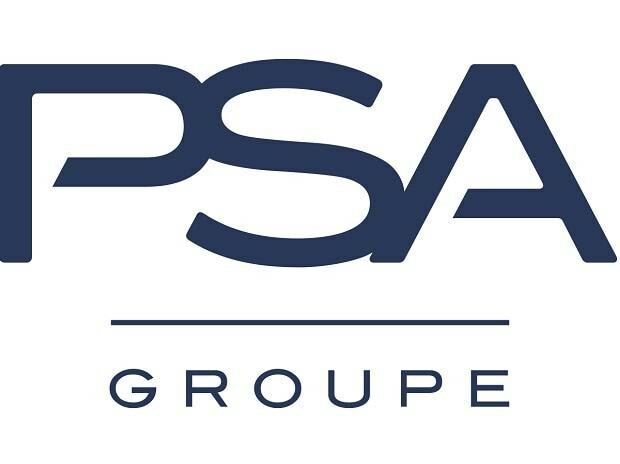 In 2018, PSA Group sourced made-in-India components worth 250 million euro (around Rs 2,000 crore). The company has set an ambitious plan of reaching 1 billion euro in less than 5 years, said Michelle Wen, Executive Vice President, Global Purchasing and Supplier Quality, Groupe PSA. "Groupe PSA in 2018 sourced 42 billion euro worth of components from selected suppliers across the globe and sourcing from India was at 250 million euro. There is a huge opportunity to source quality products from India," said the company officials. Emmanuel Delay, Executive Vice President & Head of India-Pacific, Groupe PSA, Gilles Le Borgne, Senior Vice President, Engineering & Quality, Groupe PSA and Yann Vincent, Senior Vice President, Industrial SVP, Groupe PSA have presented the group strategy not only for India but also for global programs, including electric & hybrid vehicles at the suppliers meet. Wen said that in the context of fierce competition, purchasing has a key role to play in terms of performance for projects and serial life production phases. PSA is looking for QCD (Quality, Cost & Delivery) performance, not only the lowest cost per part, but also TCO (Total Cost of Ownership). "Following the Japanese work ethics Monosokuri, focusing on gathering engineering, manufacturing and purchasing will make the difference towards competitors, and our sourcing with Indian suppliers will lead to newer verticals and opportunities to meet customer needs and respond to the technological shift," Wen added. The company will not only develop products in India for India but also source more material from the country for other markets. The target is to have 95 per cent localisation, as it is a global strategy to have more than 95 per cent components to be sourced from the country where it operates. On Wednesday, PSA showcased Citroen C5 Aircross SUV, which will be launched in India by end of 2020 and said it is also planning to launch one car per year from 2021 to support its two per cent market share target in five years from 2021. Carlos Tavares, Chairman of the Managing Board, Groupe PSA said that India is an important part of the company’s internationalisation plan and will be one of the major markets for the Group. “India is an important next step for Groupe PSA, as part of the Push to Pass plan to increase our international footprint and revenues”, he said.